Movies by actor: Louanne Kelley :: RabbitTV GO! 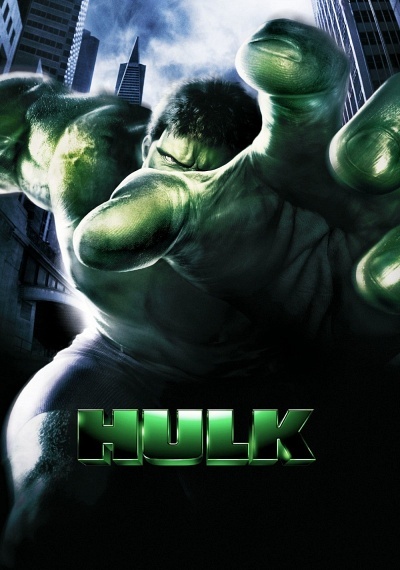 "Movies by actor: Louanne Kelley"
The larger-than-life Marvel Superhero, 'The Hulk' explodes onto the big screen! 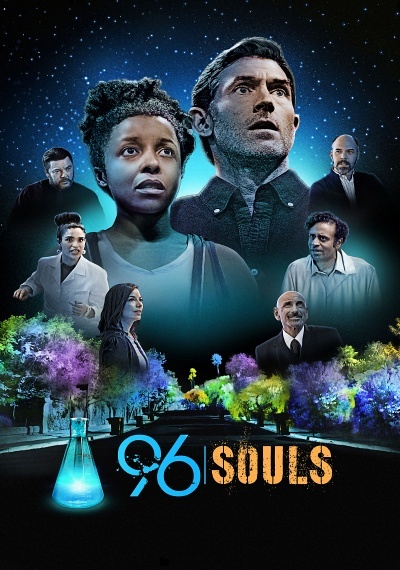 After a freak lab accident unleashes a genetically enhanced, impossibly strong creature, a terrified world must marshal its forces to stop a being with abilities beyond imagination.